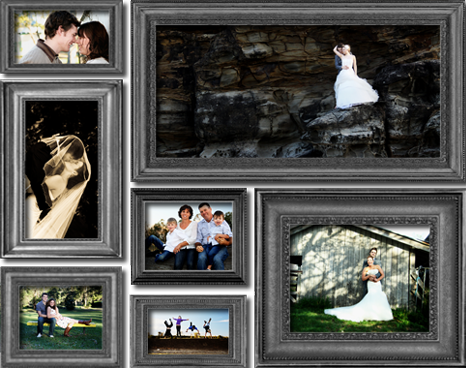 At Still Expressions we are passionate about capturing the beauty in people that they may not have yet seen themselves. We believe that everyone has a photographic story worth sharing, and Still Expressions is the gateway to finding it. Whether it is your wedding day or you want some new portraits, we believe in capturing the essence of who you are, in a photograph.